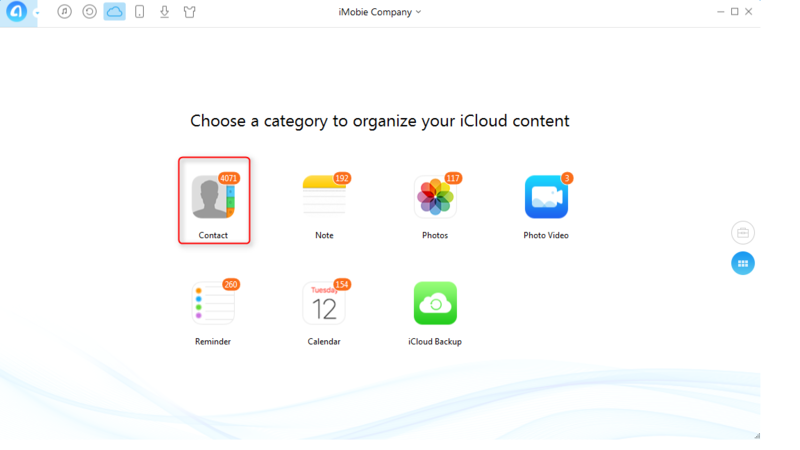 Two Direct Ways to Delete All Contacts in iCloud - iMobie Inc.
Want to find a direct and simple way to delete all your contacts in iCloud? Here in this article, we introduce you two direct ways to help. Download AnyTrans and enjoy the convenience it brings while deleting all your contacts in iCloud. While deleting all contacts in iCloud, you may find it rather disturbing and time-consuming because it seems that you can't just swipe to delete a contact like the way you delete an e-mail. Actually you can directly delete all iCloud contacts at once. 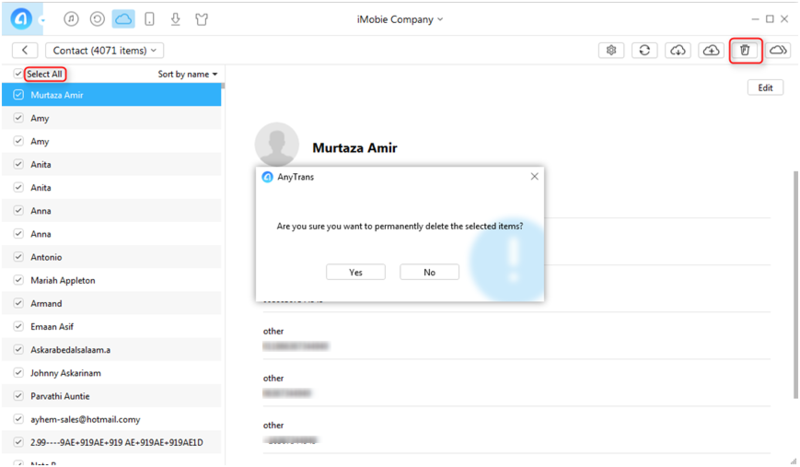 In this guide, we will show you two ways to delete all contacts from iCloud: via a third-party software – AnyTrans and Apple iCloud.com. Follow this guide and try out. In fact, users can delete all iCloud contacts in iCloud directly even though it is not too obvious. The key to the secret is the setting tab on the down left. Step 1. 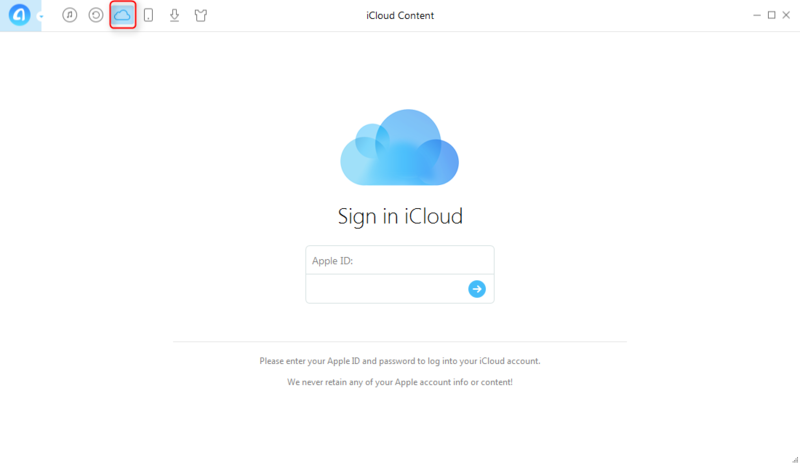 Log in iCloud account. Step 2. Click Contacts tab. Step 3. Click the little tab on the down left corner, choose Select All, then click it again, choose Delete and confirm deletion. Deleting all iCloud contents in iCloud.com is indeed simple and convenient. However, AnyTrans, an iOS contents manager, is worthy of recommendation. It allows you to delete all iCloud contacts with simple operations. Besides, it can help you delete other iCloud contents, like Notes, Photos, etc. What's more, it can also help you download contents from iCloud, upload contents to iCloud and even sync files to another iCloud account. Know more about AnyTrans. Next, let's see how to delete all contacts in iCloud with AnyTrans. Step 1. Free Download AnyTrans and start it, click iCloud icon on the upper left, then log in your iCloud account. Step 3. Choose Select All and click Deletion on the upper right then confirm deletion. For security issue, iCloud account can't be logged in through third party software with double authentication on. Please turn double authentication off before logging in. That's all for how to delete all iCloud contacts. 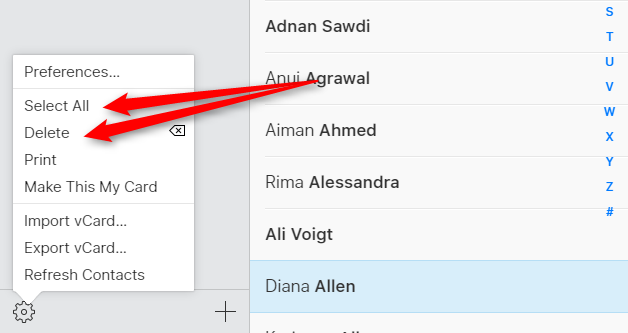 If there are more simple ways to delete all contacts in iCloud, please do leave us messages on comment column. By the way, don't Miss AnyTrans. Have a try!